Taking care of your car means keeping an eye on the larger components, like the brakes and suspension. However, monitoring the seemingly less significant automotive supplies, like your wiper blades, is just as important in maintaining your safety. Your wiper blades keep your line of vision as clear as possible when you drive, and if you live in an area prone to rain or snow, monitoring the blades on a routine basis should be a priority. Luckily, replacing this automotive supply is easy to manage and can be done with little or no professional help. Maintain Visibility: Driving through snow and rain can leave your windshield murky, making it difficult to see the road ahead. Driving in harsh weather conditions with an obstructed line of sight is not only dangerous for you as the driver but also puts your passengers and fellow drivers at risk of serious injury. By replacing your wiper blades regularly, you ensure you are driving as carefully as possible. 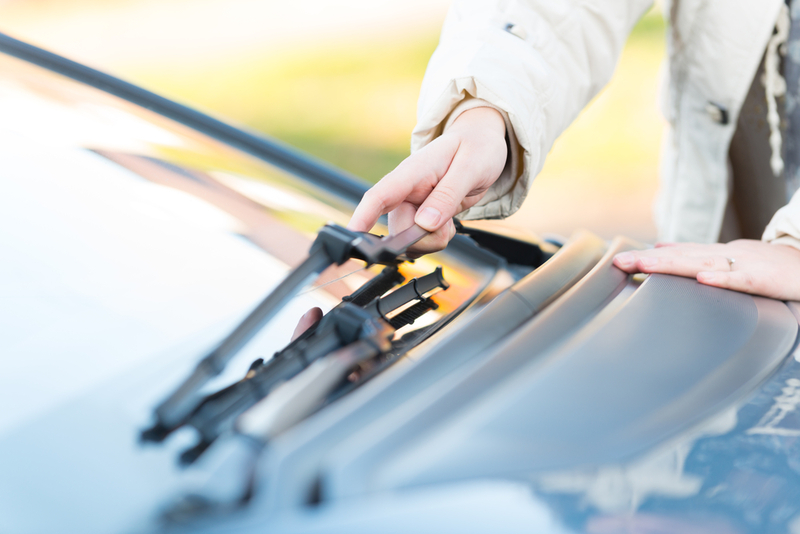 Protect Your Car: Wiper blades that have been neglected for years are ineffective in clearing the windshield and can damage your vehicle. With time, blades can split and crack, which can eventually cause scraping on the glass. When the weather cools down, the damage will become even more severe and may lead to a shattered windshield. Save Money: With a quick visit to an automotive supply store, you can replace the blades in a matter of minutes and protect the glass for years. Wipers are inexpensive and can be replaced multiple times throughout the year. By minimizing the risk of an accident and protecting your car’s glass with new, operational blades, you are saving money on repairs, insurance, and potential hospital bills. If you’re a driver in Hilo, HI, and your wiper blades are worn out and ineffective, stop by Automotive Supply Center to pick up a new set. Since 1956, this family-owned business has made it their mission to provide a large range of supplies to help drivers hit the road safely. For more information, visit them online or call (808) 935-3767.